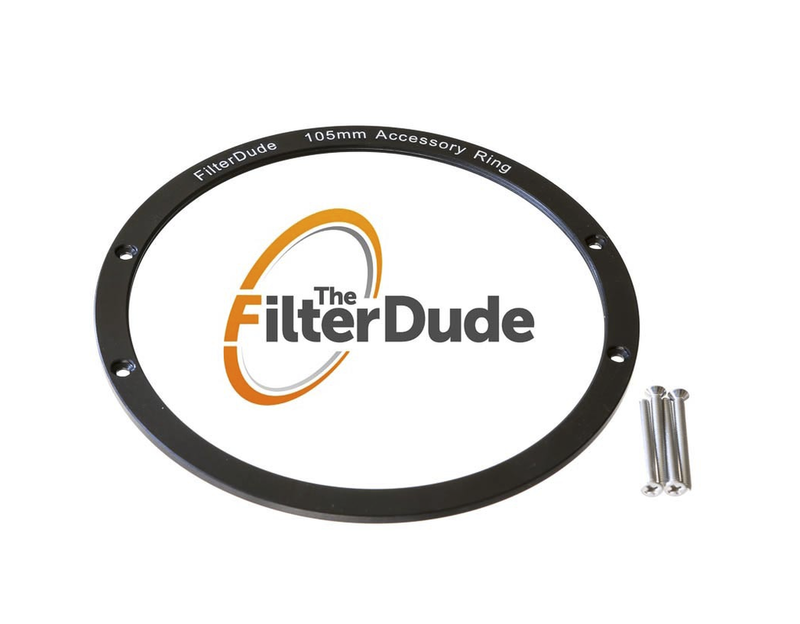 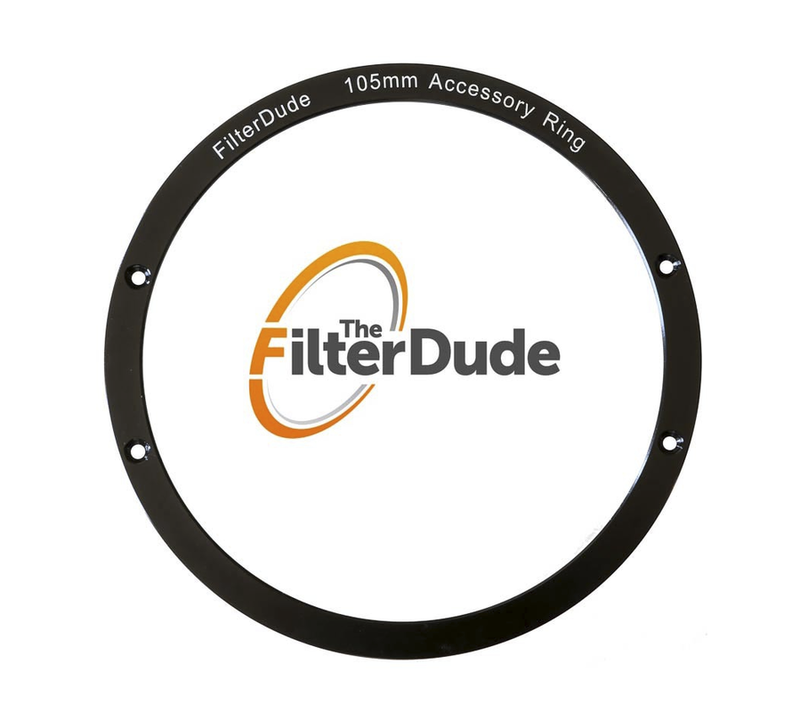 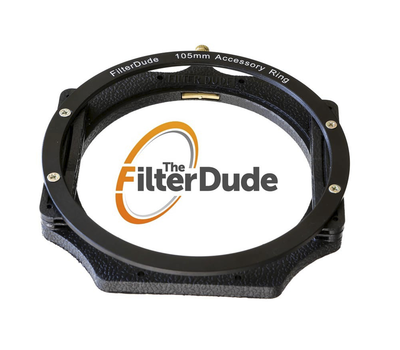 The 105mm Accessory Ring mounts to the front of compatible filter holder. A 105mm circular polarizer (CPL) is then screwed on to the accessory ring. This enables photographers to save time by rotating the CPL filter independent of the filter holder assembly.